Xiaomi has launched two new mouse pads, the Mi Smart Mouse Pad. The mouse pads are the latest additions to the company’s list of gaming-related products, which include the Mi Gaming Mouse and the Mi Gaming Laptop. Of the two mouse pads, the Mi Smart Mouse Pad is the one with the most features to offer. A winner of the this year’s German Red Dot Design Award, the mouse pad supports Qi Wireless Charging, which Xiaomi says is capable of charging both a mobile phone and wireless mouse with a charging efficiency of 75%. In addition, the mouse pad also has a built-in chip that can identify if the device placed on it supports wireless charging. The Mi Smart Mouse Pad also has a knob built into the top-right corner, though it doesn’t seem to do anything beyond changing the mouse pad’s built-in RGB lighting. If the mouse pad is connected to a PC via Bluetooth, however, the knob then gains the function to control the computer’s volume. 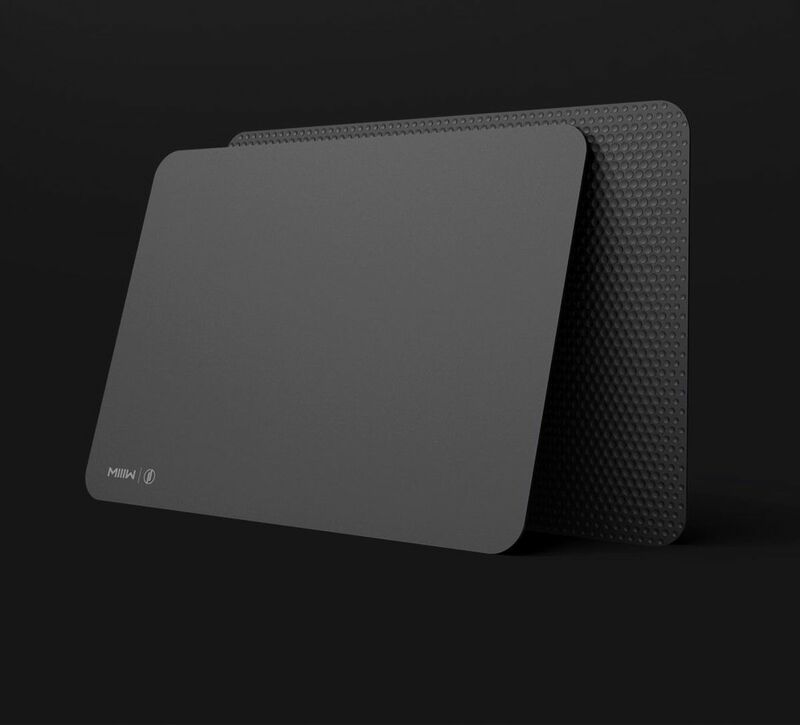 The surface of the Mi Smart Mouse Pad also has a coating that provides users with a smoother and more accurate experience. Moving on, the Xiaomi Mi Mouse Pad is the exact opposite of the Mi Smart Mouse Pad. It comes without the Qi wireless charging feature, the knob, and RGB lighting. Instead, it comes with a surface coating that actually enhances the sensor and tracking speed of a gaming mouse, making it the ideal accessory for gamers who play alot of first-person or third-person games. Both the Xiaomi Mi Smart Mouse Pad and Mi Mouse Pad are already available for purchase via Youpin. 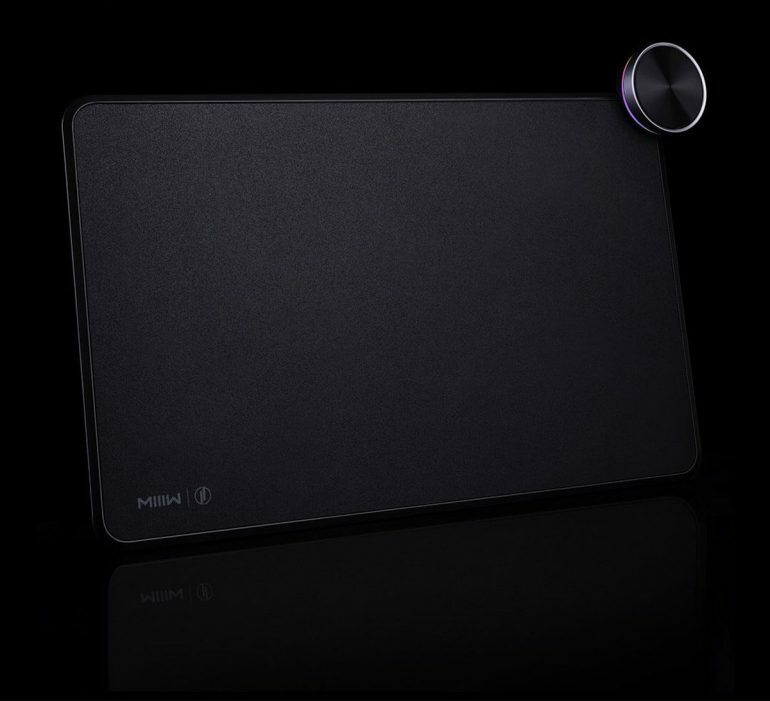 The Mi Smart Mouse Pad retails for 259 RMB (~RM158), while the Mi Mouse Pad is selling for just 49 RMB (~RM30).